We were sad to see Cabo Flats close their location at Downtown at the Gardens, but very happy that it has reappeared in Jupiter, just south of Indiantown Rd. 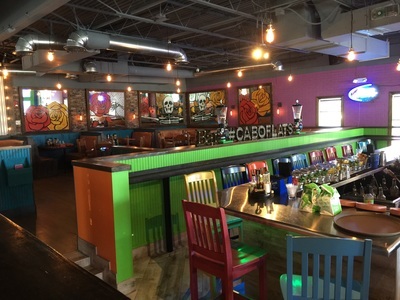 Known for its casual atmosphere and Mexican dishes at good prices, Cabo Flats is open seven days a week, starting with lunch (or weekend brunch) and extending to happy hour and late night. 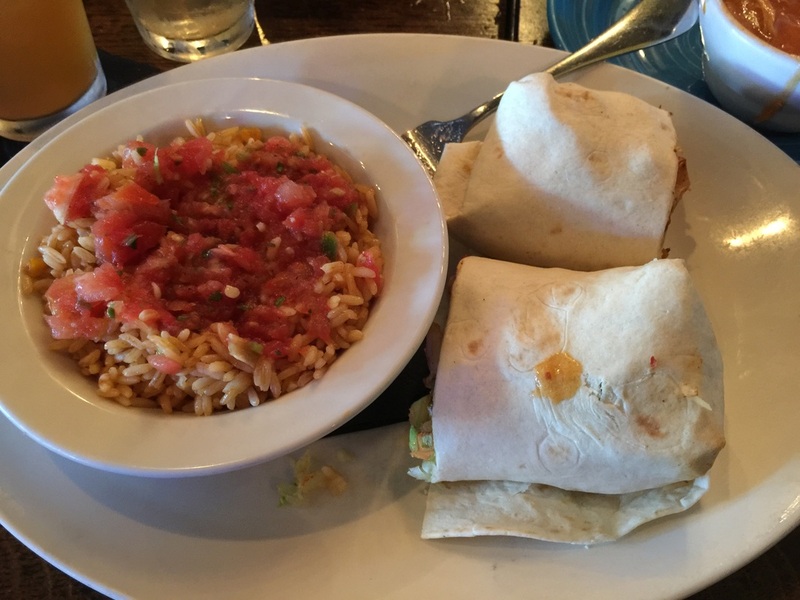 On a recent lunch visit we opted for the "Pick Two" menu, going for the chicken tortilla soup, enchiladas and chicken fajita wrap. 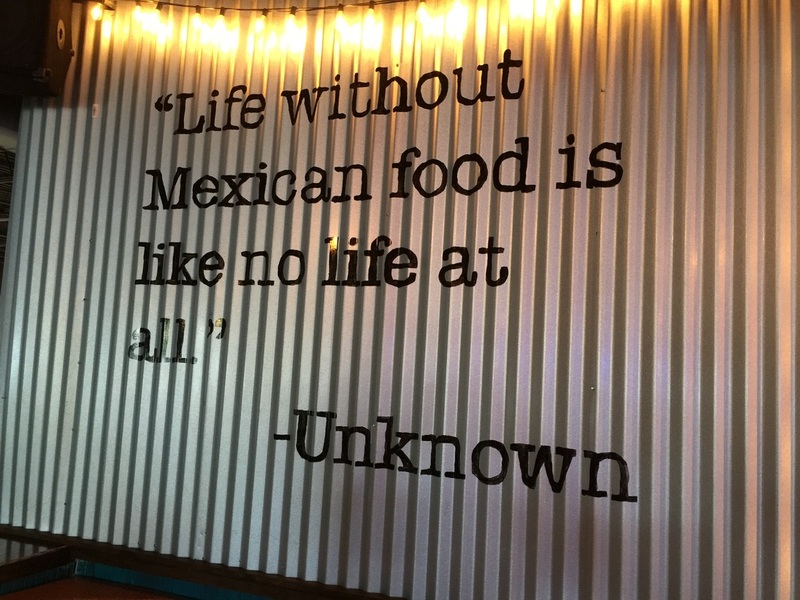 It's available weekdays from 11:30 to 3 p.m.We are also fans of the chunky salsa that accompanies the chips. Seating is outside or in, and includes a cozy "cabana" area just outside the entrance that makes waiting for a table almost a pleasure. If you in the area, stop and get your Mexican food fix while you relax with your favorite beverage. We have to agree with their sign: "Life without Mexican food is like no life at all. ".